So far 2016 has been a year of smartphone recovery for Samsung but with reports of exploding batteries in the new Galaxy Note 7 phablet, not everything is going according to plan. Samsung brought its latest phablet to market earlier this month amid much fanfare and generally glowing reviews. It looked like another home run for Samsung, having restored its smartphone fortunes earlier this year with the Galaxy S7, which corrected most of the mis-steps associated with its predecessor and was thus rewarded with better sales. The Korean giant pretty much invented the category by daring to launch what seemed like an absurdly large (5.3-inch screen) phone at German consumer electronics show IFA in 2011. Since then 5 inches has become standard and the latest Note has a slightly larger 5.7-inch screen. Of course everyone else, including Apple, subsequently followed suit with supersized versions of their own flagships but the Note remains the market leader. So the last Samsung needed before the last of the post-launch champagne had been downed were reports of the batteries in the Note 7 literally exploding. It’s a buyer’s market in the smartphone game these days and nothing puts a potential punter off more than a hidden self-destruct button on their shiny new device. As an apparent result of this Samsung told Reuters it is delaying shipments of the Note 7 to its domestic market to allow for extra ‘quality control testing’, a priority of which will presumably be a zero tolerance approach to explosions and other spontaneously lethal miscellany. A further negative consequence of this is the diversion of attention from Samsung’s big IFA devices launch – the Gear S3 smartwatch. 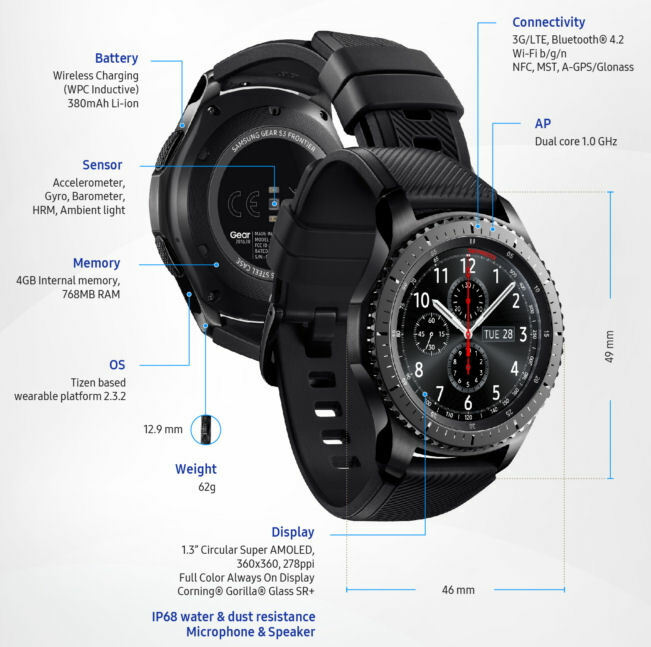 The Tizen-based watch has all sorts of bells and whistles, as you can see below, designed to take the initiative back from Apple in that nascent market. To add further insult to injury Apple is expected to unveil its annual iPhone refresh next week which is generally expected to be a bit underwhelming, with few major new features anticipated. How handy for Apple, then, that its main competitor has hit a pothole at this precise time. There have been some other smartphone launches at IFA. 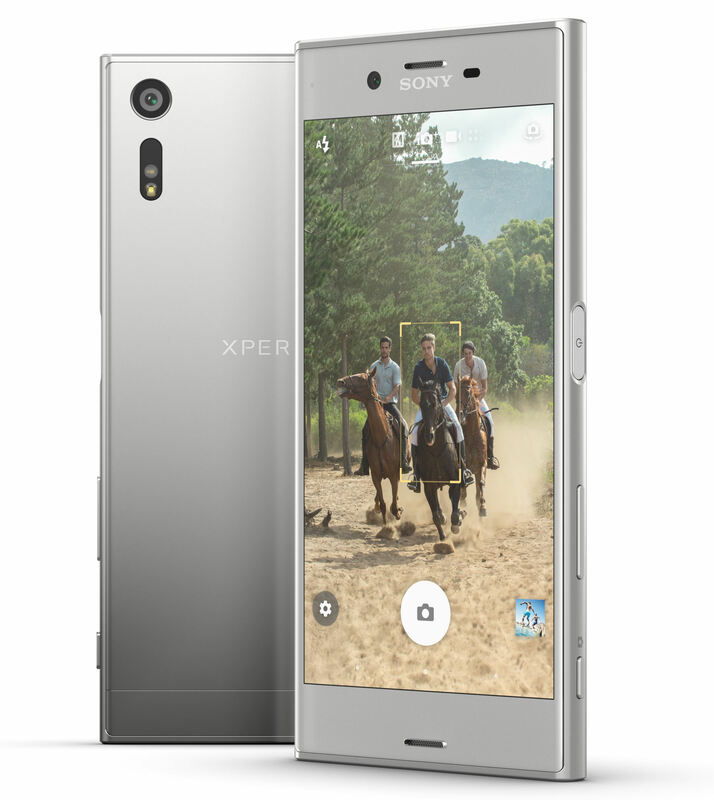 Sony launched the flagship model in its X series – the Xperia XZ – with a heavy emphasis on the camera and some kind of built-in AI that adapts the phone to your unique needs, etc. 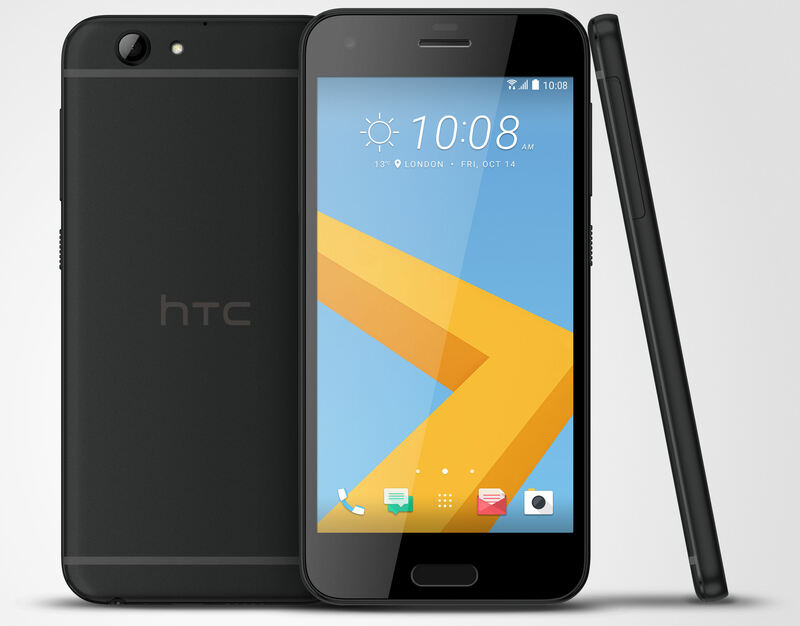 Meanwhile HTC has launched the HTC One A9s, the successor to the HTC One A9 and evidence that the struggling smartphone specialist’s appetite for convoluted product names remains undiminished. The design was apparently inspired by nature, although it looks suspiciously like the tried-and-tested metal and glass rectangle paradigm has been faithfully perpetuated. On top of the impending iPhone launches Huawei is expected to announce some new mid-range smartphones and the other Chinese vendors continue to go from strength to strength. So it’s presumably all hands to the pump at Samsung HQ to sort this battery issue out, especially if it’s made by Samsung itself, and then there needs to be some world-class messaging to reassure prospective Note 7 buyers. Samsung’s shares were down 2% at time of writing, presumably because of the battery reports.